Nova Bingo | Join today to collect your £25 Bonus! Dragonfish software runs many of today's most popular online bingo sites, and Nova Bingo, one of their newest sites ranks amongst one of their best. 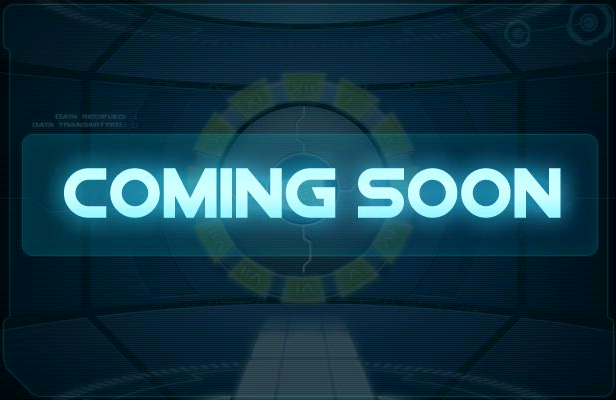 Nova Bingo offers a futuristic site, designed to ‘dazzle the senses'. The site sleek and easy on the eye, without countless ads and mindless information, and it is ultimately very pleasing to play your bingo. Not only is their site friendly and easy to navigate with great games, they also some pretty saucy bonus deals too! 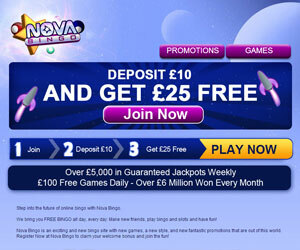 Nova Bingo's welcome package entitles a player to £25 bonus match when they deposit £10 or more. Players can also look forward to exciting promotions like the big £10K Guaranteed Jackpot, £200 No Lose Bingo, the Sure Win offer and more! 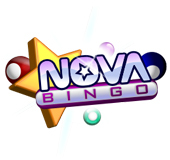 To join Nova Bingo today – simply do as directed! 5. Start playing bingo and win! Players can play bingo for absolutely free at one of two rooms; one for funded players, the other for non-funded players. Funded players can enjoy £10 jackpot bingo games every 15 minutes from 4pm-7pm every day; whilst non-funded players can play £1 jackpot games every 8 minutes from 7am to 7pm each day. There is also an entire you galaxy of awesome 90 Ball, 75 Ball, High 5, Coverall and Progressive bingo games, plus top slots, scratch cards, casino, and more. Nova Bingo accepts a variety of different payment methods with Visa, Master Card, Maestro, Solo, Switch, Delta, U Kash, Pay Pal, Pay Safe Card and Neteller amongst the most popular methods. The site also comes equipped with a trained service team to assist you in any way possible if you are suffering difficulties with your games or need general assistance. The brand is bingo for the new generation of gamers!